BlackBerry Z10 is the flagship device that BlackBerry hope to get gain back some SmartPhone market which it is losing quickly to Samsung and Apple. Will it able to do it? Time will tell. 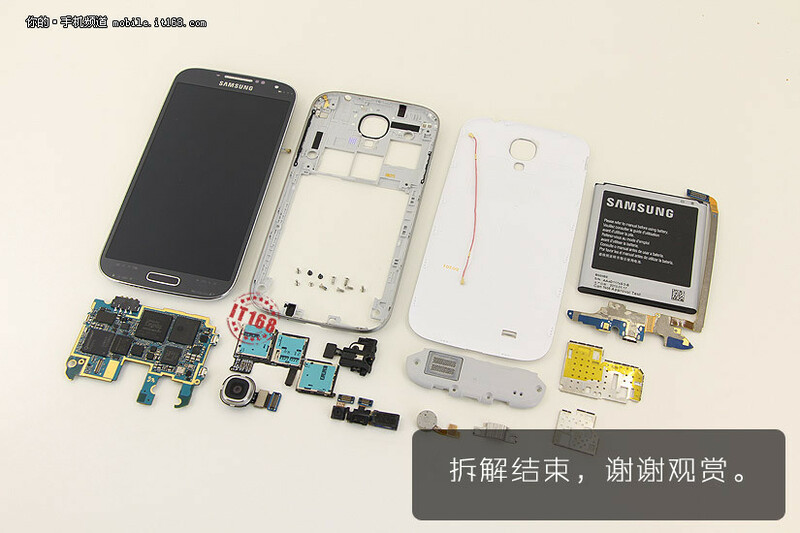 Before this, lets look at what is inside of BlackBerry Z10. 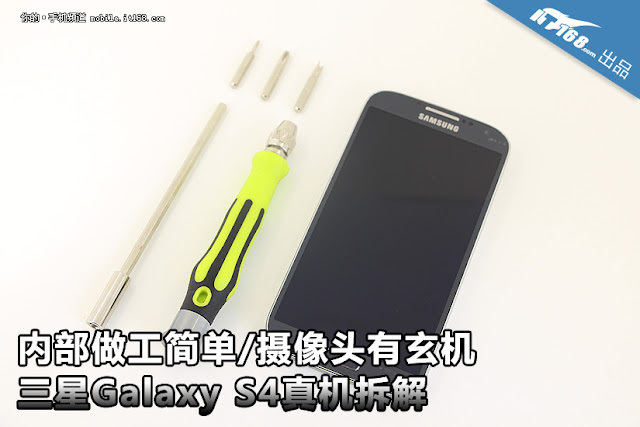 iFixIt gave 8/10 for Z10 of repairability, which is quite good, meaning it is easy to be fix. Too bad, it is still very expensive (to me). BlackBerry need to improve on the apps as well. Warning: this game is very addictive! To cut it short: tell the bee to do things. finish. Are you willing to give up your IQ? We might have watched some crappy youtube video which was recommended by a friend, or a youtube link on Facebook, or recommended by youtube, or just a random video showed by youtube. We might have thought that no body would know about it. As long as you are login to google account on any of the browser and whatever youtube video that you watched is being recorded in the history of your youtube account. What's wrong with it? No body going to check the history, you might thought. What if you borrow your computer or laptop to your family or friends or your children? What if your friend need to use your Android or iPhone or WP or BB or whatever to check their emails or twitter or something else. By chance they might have open up an youtube video that their friends shared with them and then they click on your youtube history. Anyway, I might have sound too paranoid, most of the people watched what most of the people watch on youtube. So life goes on. Or is it? Last week one of my external harddisk crashed, all the youtube video that I downloaded for my kids are gone. I have tried recuva and testdisk, I even run testdisk on Linux (boot from USB), too bad unable to fix it. I managed to recover some of them using photorec, but problem with photorec is it does not copy the files into the same file name, they are just some numbers, which was very frustrated. So I go back to youtube history, look for the videos that I watched, and download again the videos that my kids like to watch, include PSY Oppa Gangnam Style. They still like it, what can you do? Click on your username, on top right side. A list of boxes show up, such as favorites, Watch Later, Likes, History, and your channels. Click on History and you can find all videos that you watched and you might find some of them that you think you never watch, but you did. HAHAHA. There is an option to delete all of the history or pick some of them and remove them. Summary, it is very easy to find out what you have watched on youtube. Unless you always use Incognito on Chrome or InPrivate on IE8, or some other private mode on other browsers which is very unlikely. source: I made this video! Samsung is showing this first TV ads about Samsung Galaxy S 4. 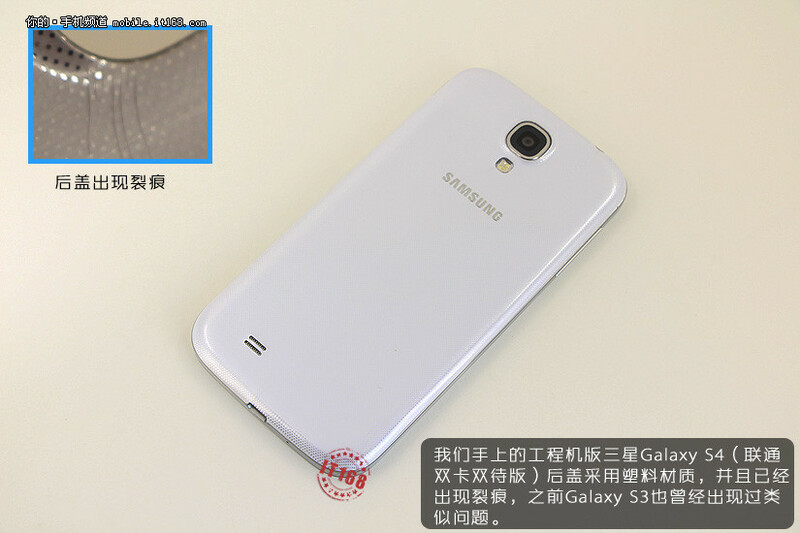 However there was too many rumors on the spec, including Antutu result on the S4. In recent years, manufacturers are releasing too fast on new models, and bad supported on existing models. 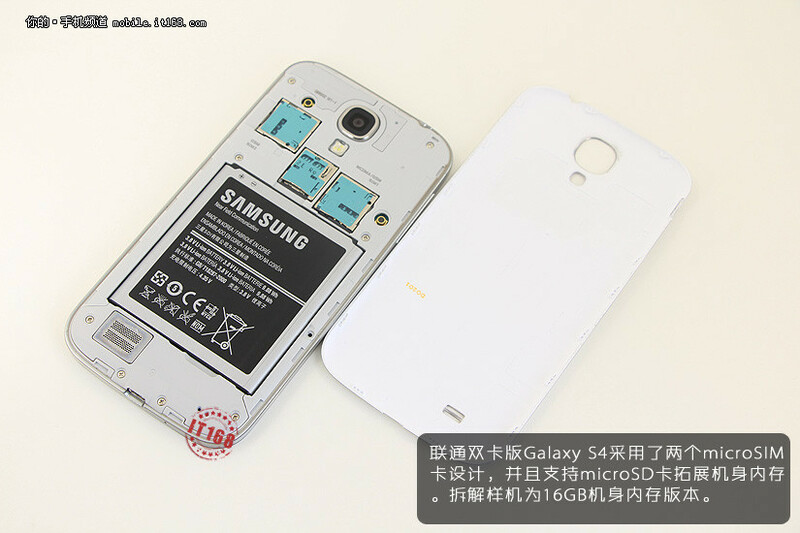 It might be the time for me to start root and flash my S2 with better custom ROM. Microsoft Surface Pro is another tablet made for Microsoft. Compare to the Surface which was based on ARM cpu, this Pro is based on Intel cpu. Intel version of Surface has all the working Windows 8 apps compare to the limited apps the runs on ARM cpu Surface. Could it able to take back some market share that has been eaten up by iOS and Android tablet? Time will tell. Ever since I got my own SGS2, I have been using the stock ROM and stock launcher. Even though it is ICS, however the stock TouchWiz made by Samsung become super boring after few weeks of usage. Therefore I started to look for different type of launchers. If you are fans of launchers, you should be familiar with apex launcher, nova launcher, and ADW launchers. By chance, I came across Light Launcher. With less than 200kB, this should be the lightest launcher.